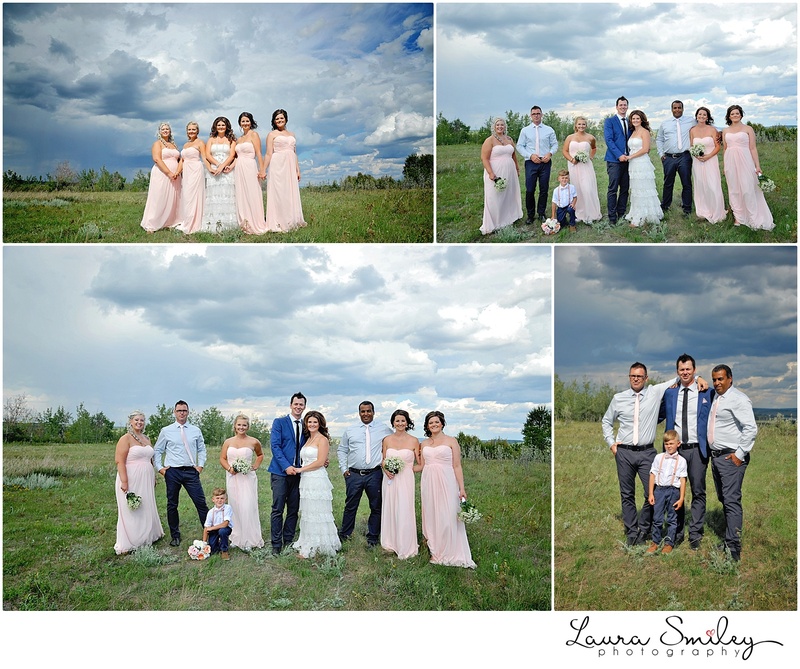 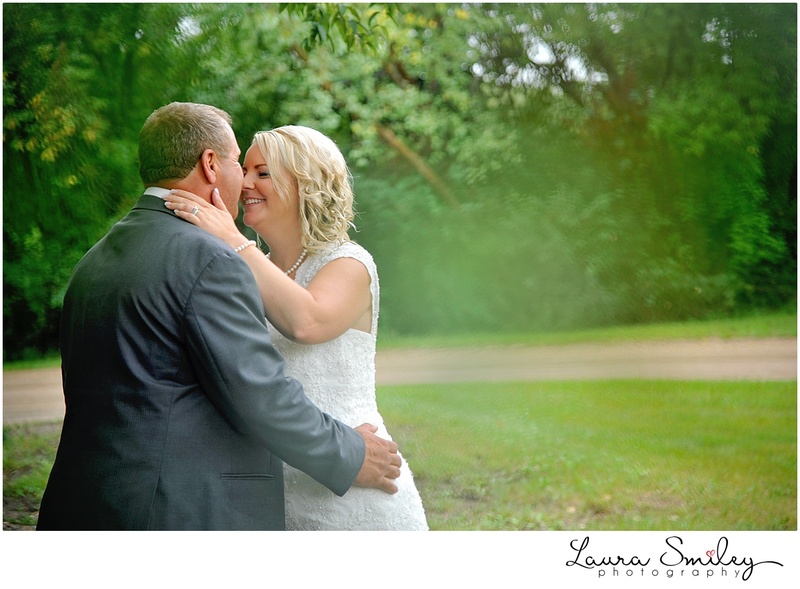 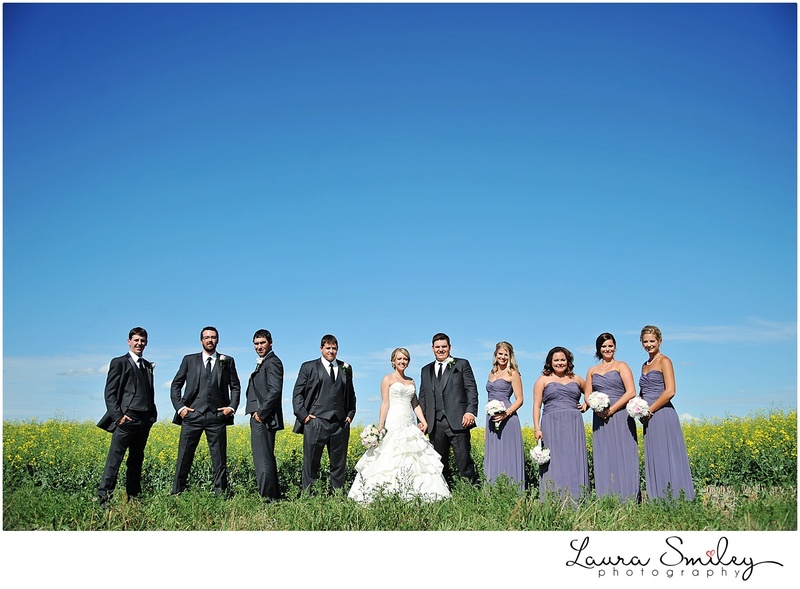 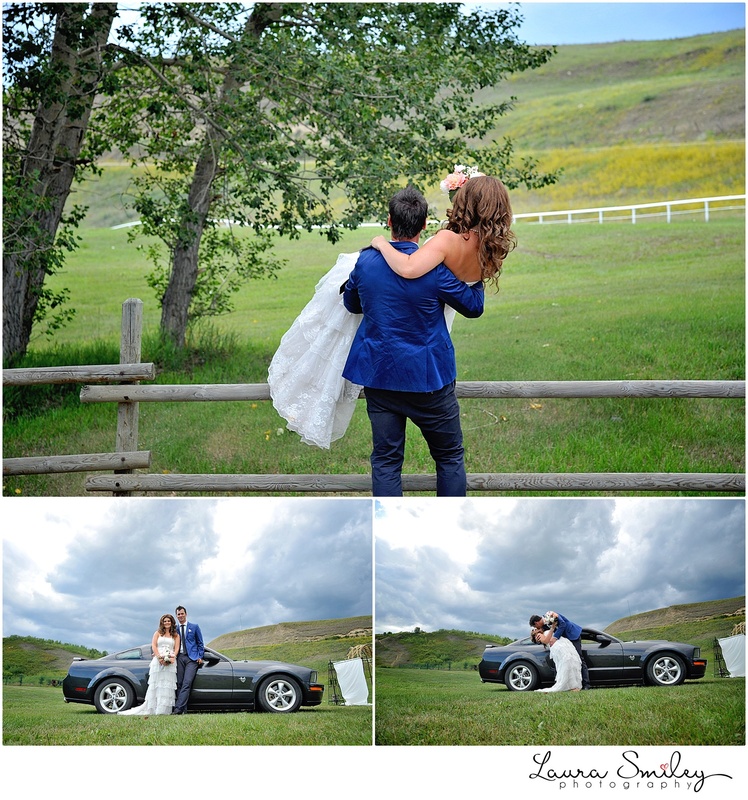 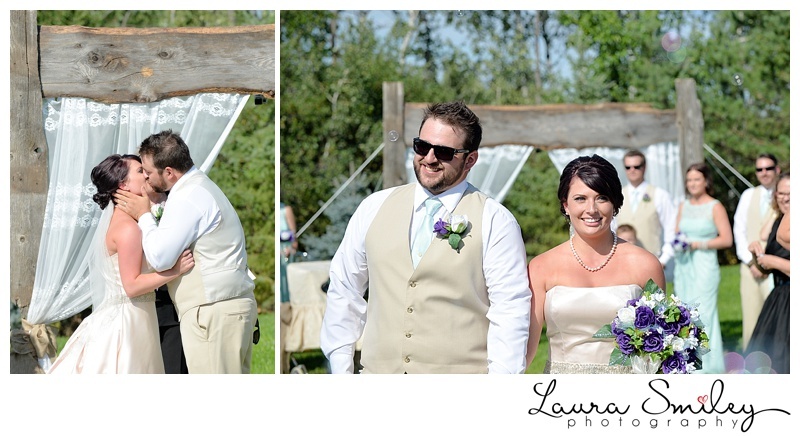 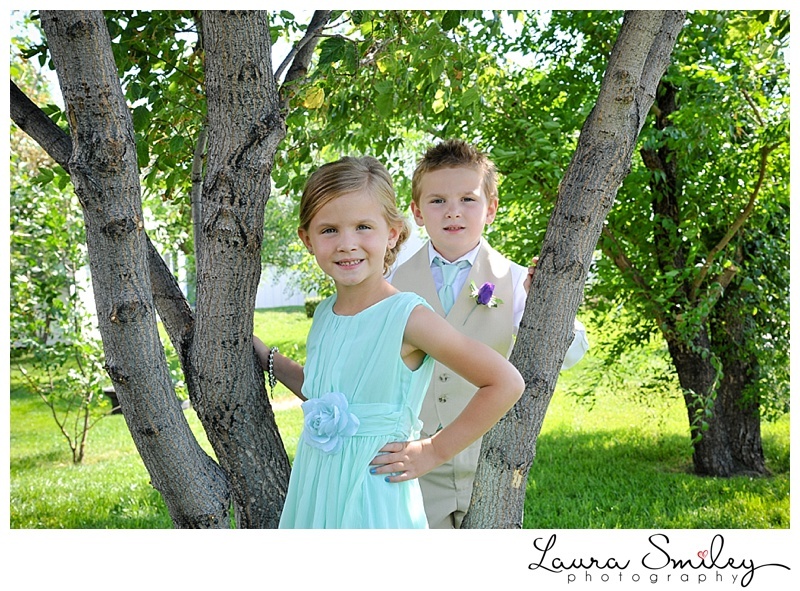 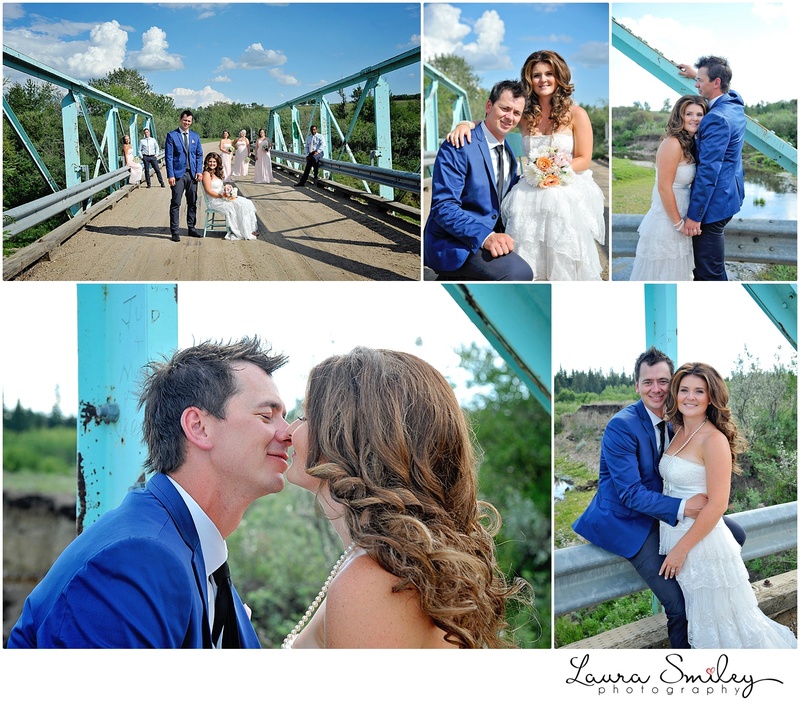 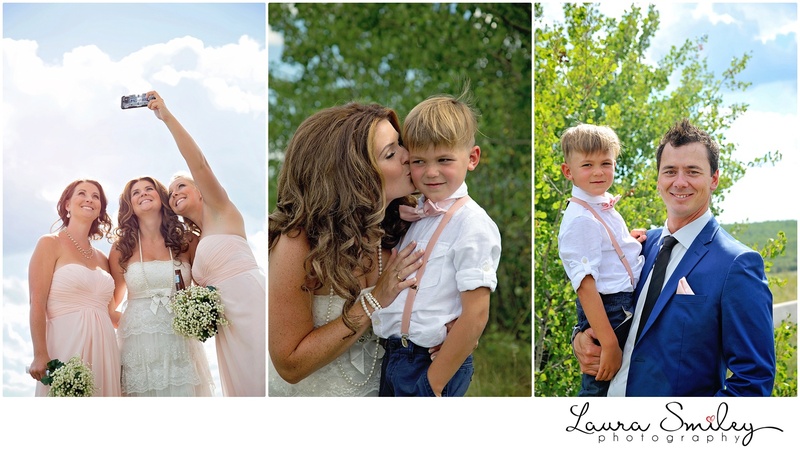 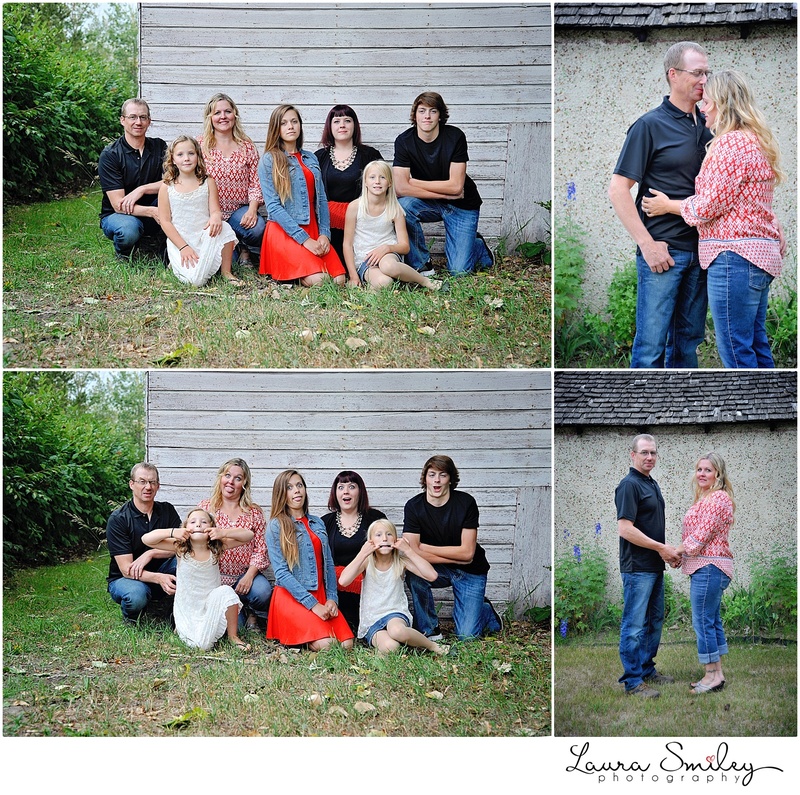 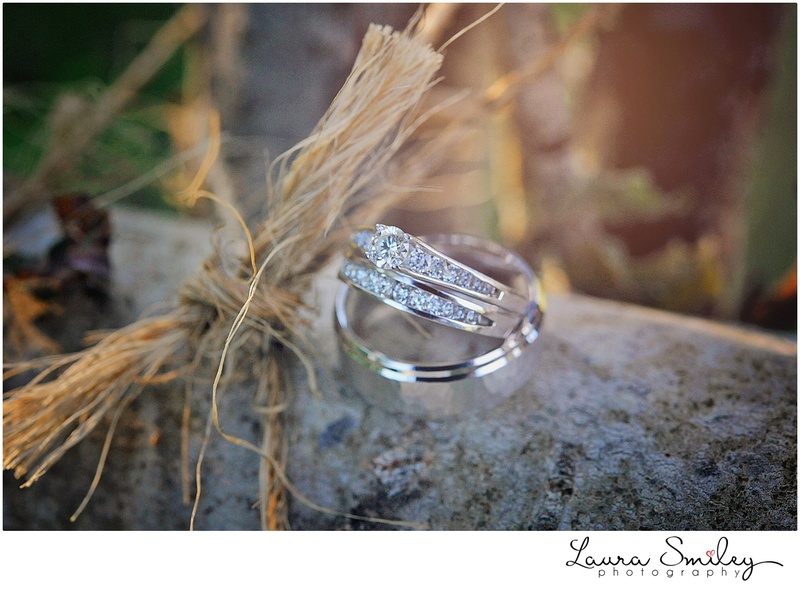 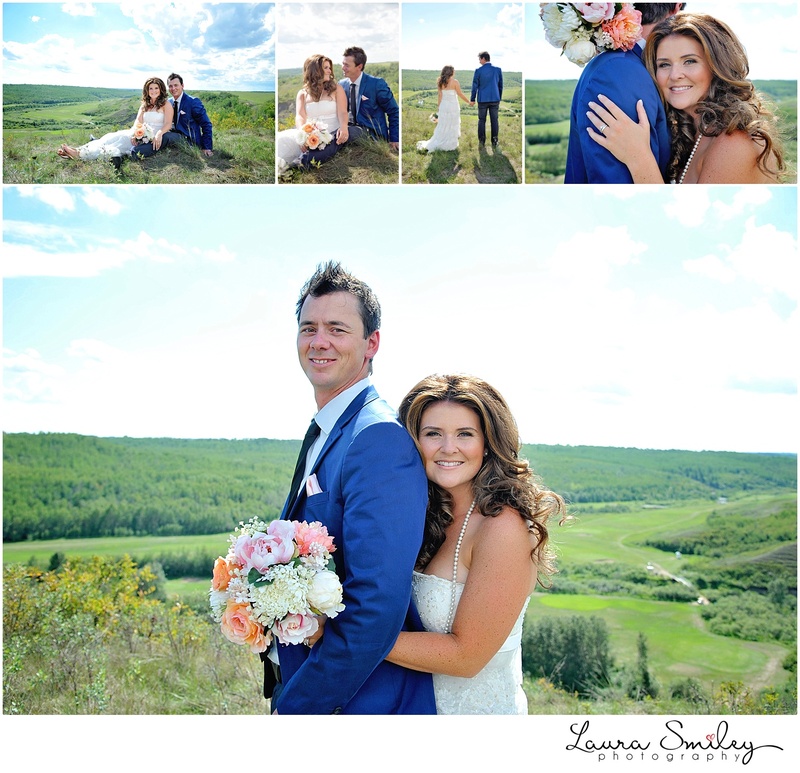 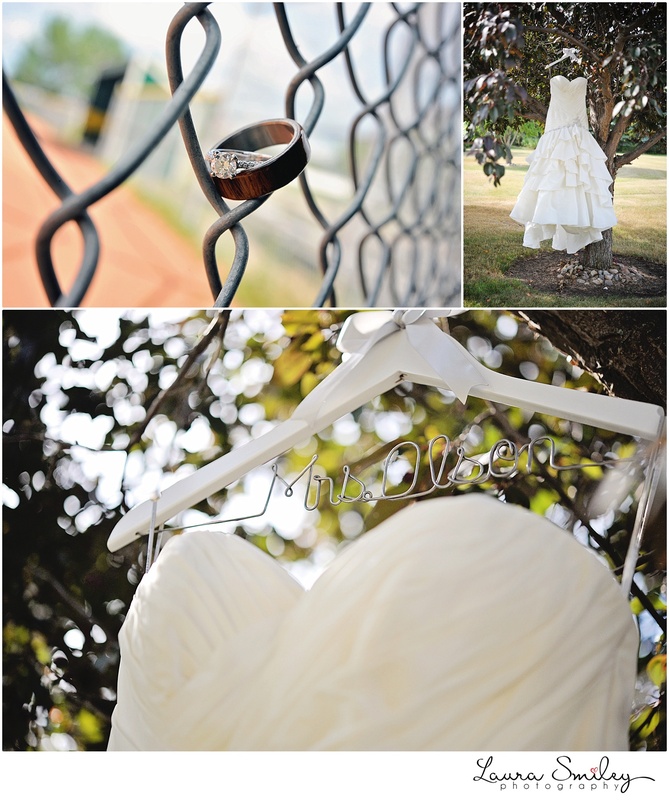 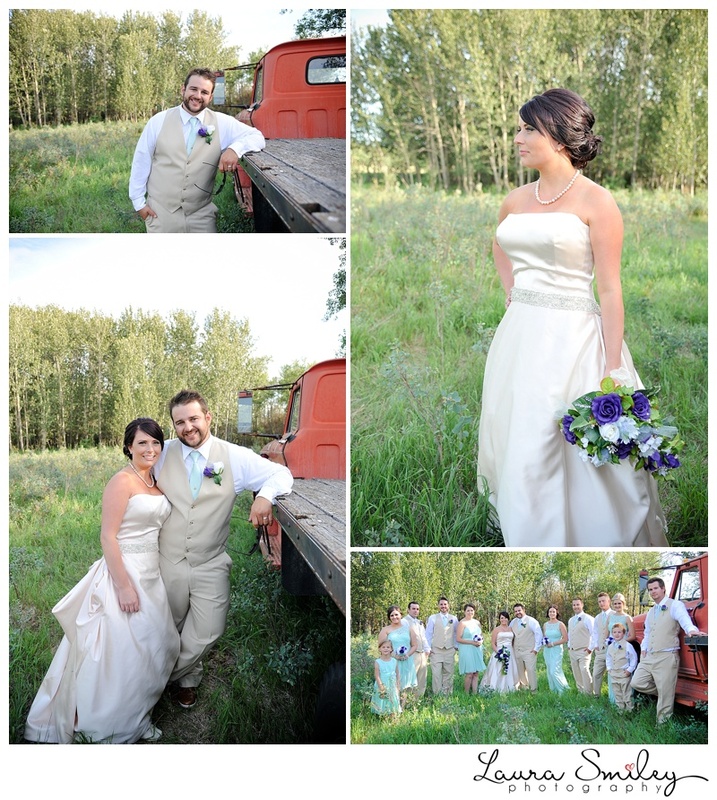 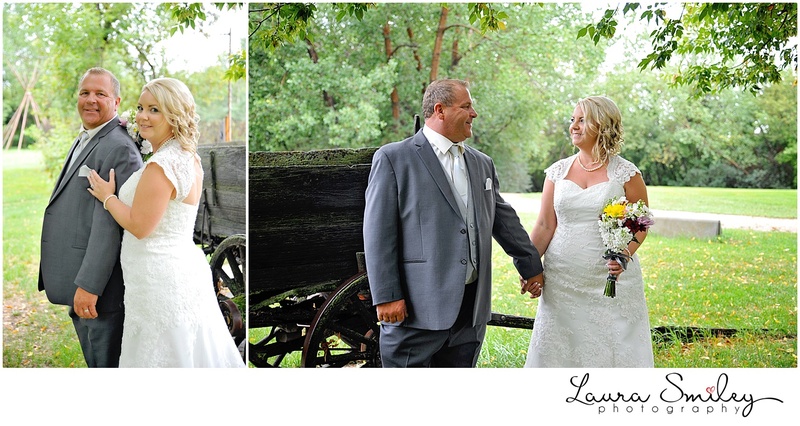 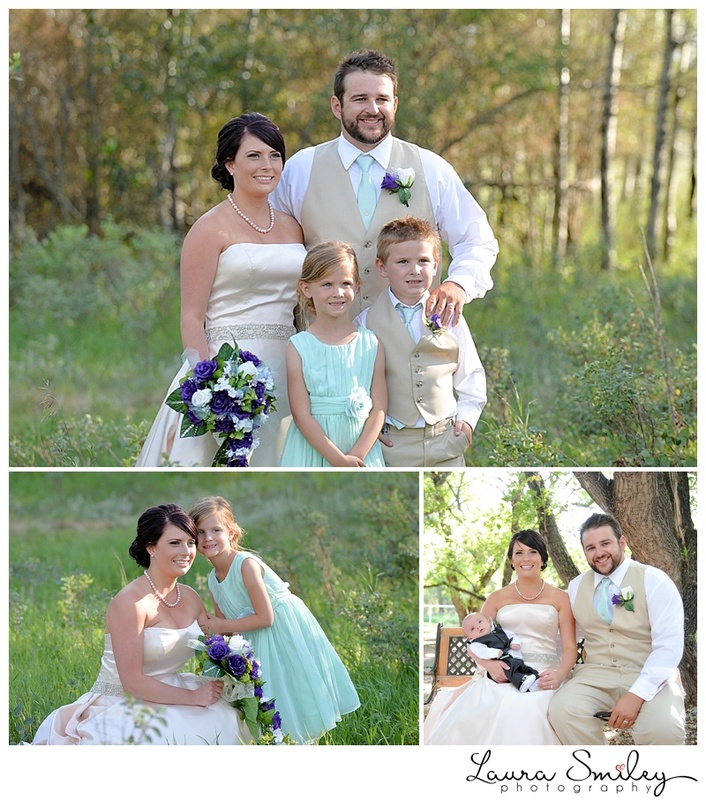 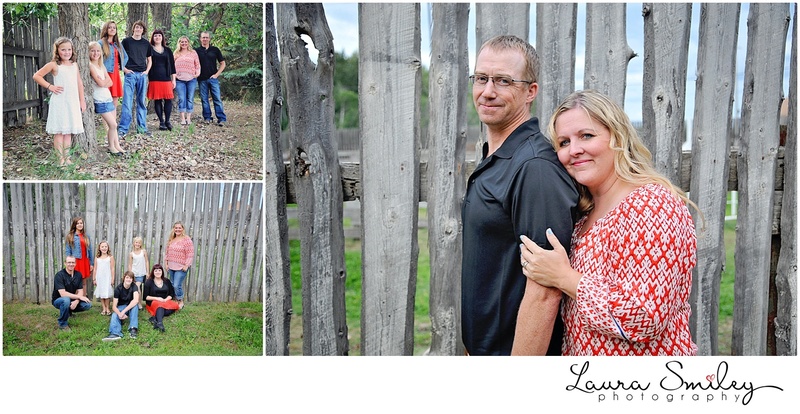 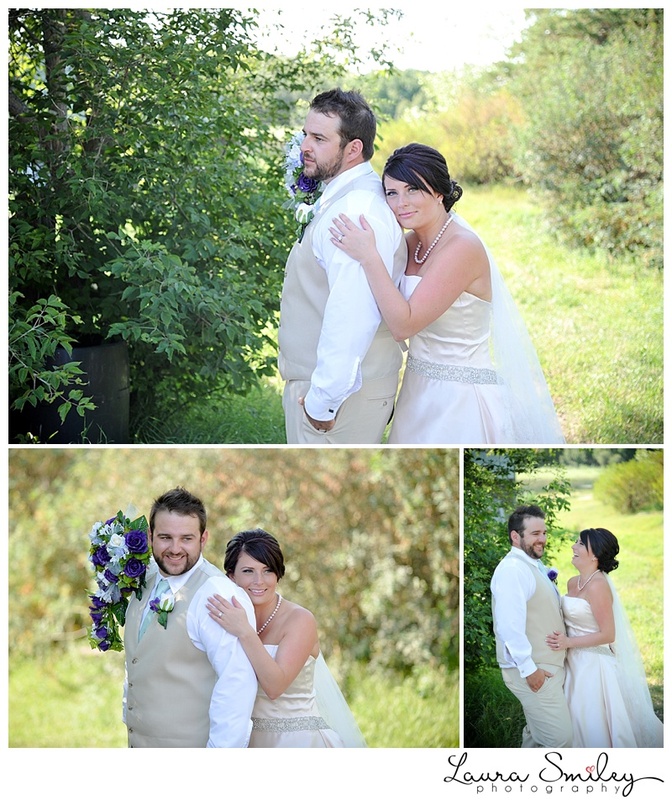 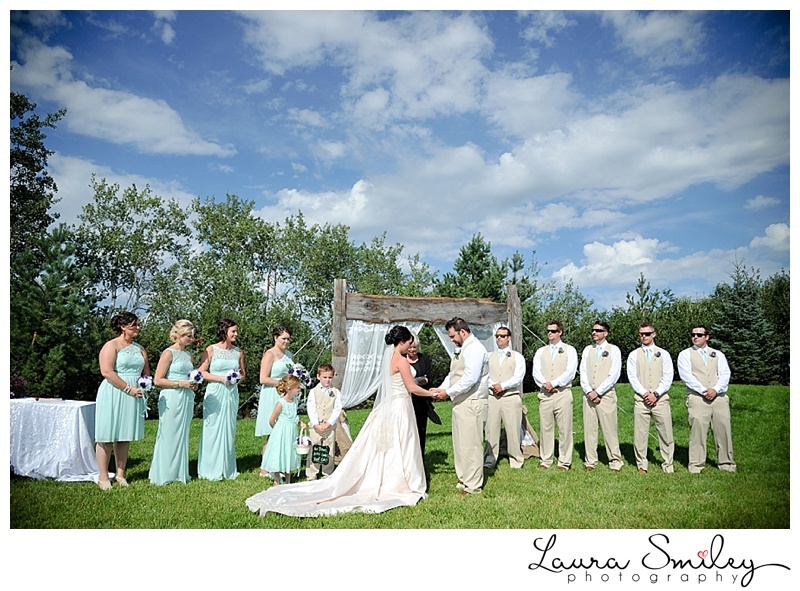 Kyndra and Riley’s took place in a beautiful grassy field at Lea Park. 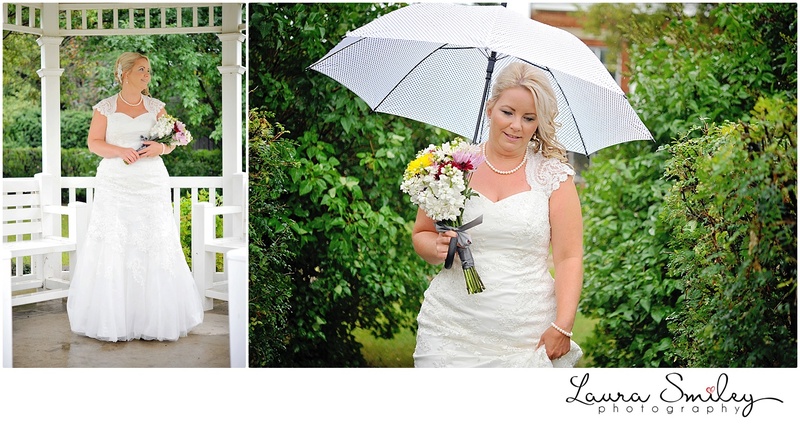 It was a beautiful day with a great combination of sun, warmth and some menacing rain clouds. 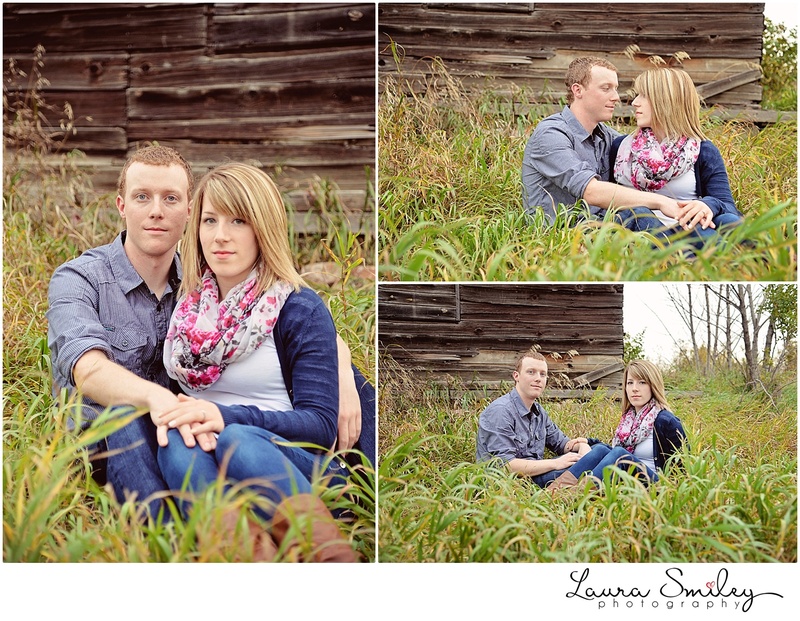 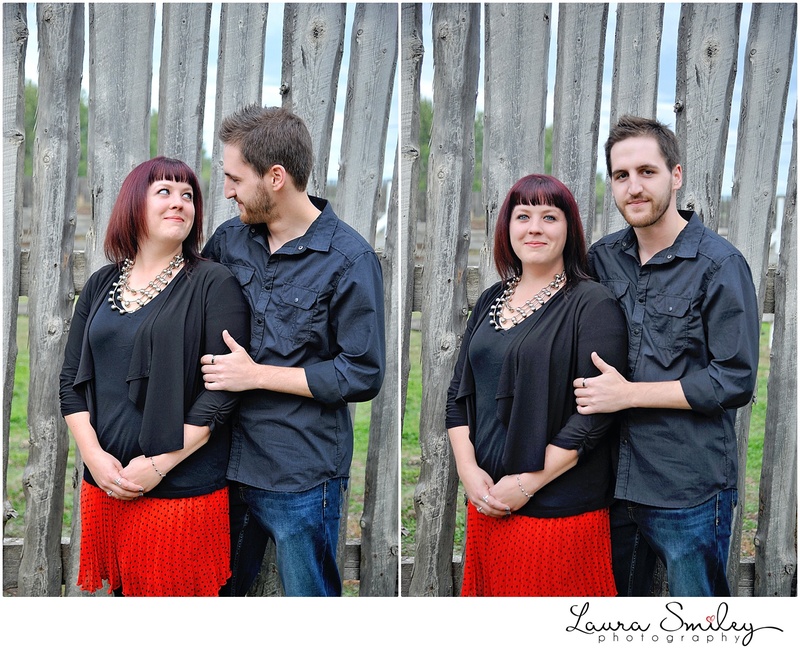 Caitlyn and Daryl are getting married this weekend! 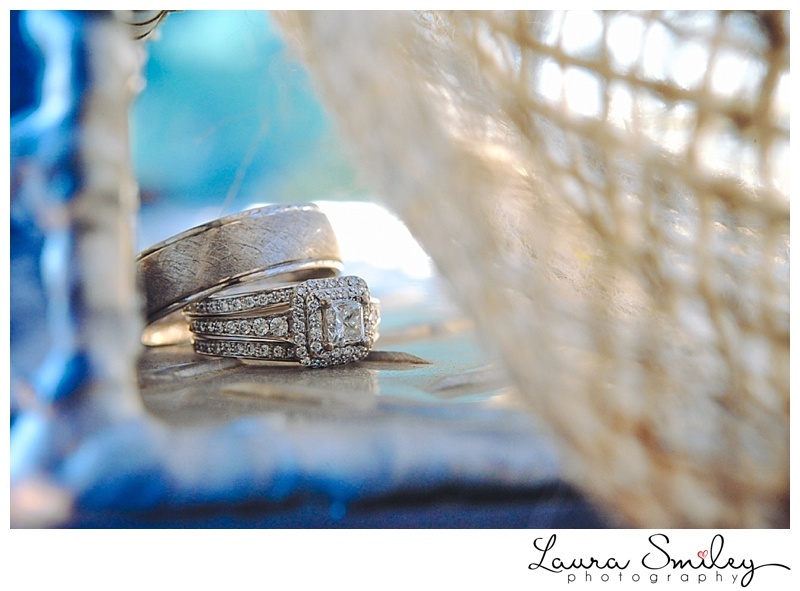 The year has flown by since their engagement session last September and it is hard to believe that this day is already here! 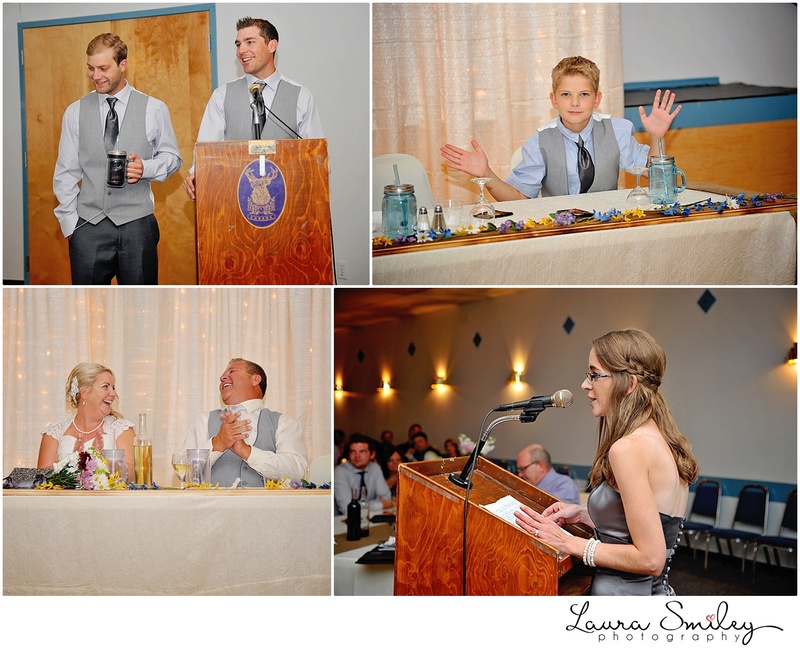 Congratulations Caitlin and Brody! 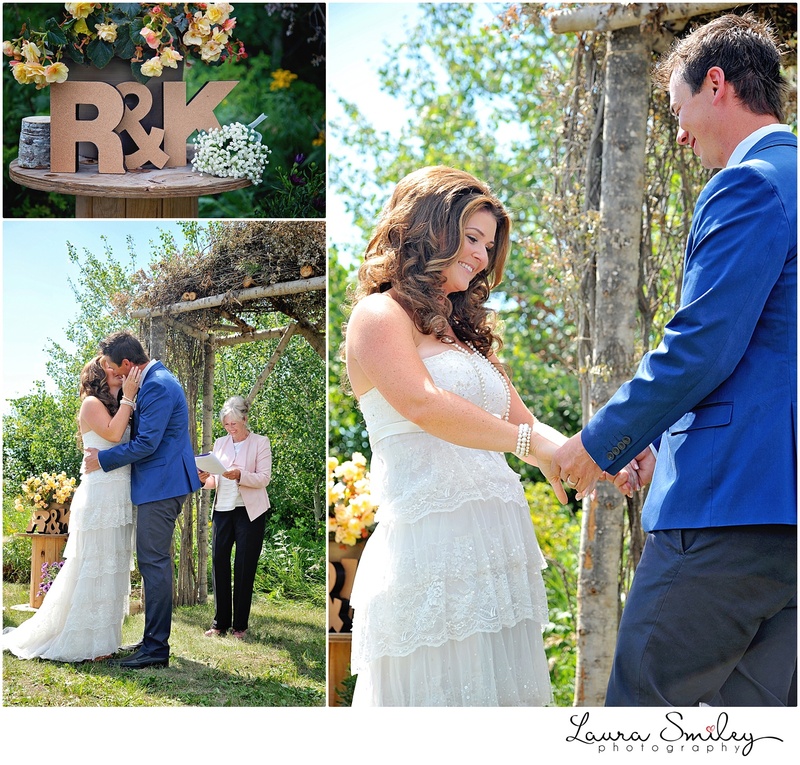 Your day was so beautiful! 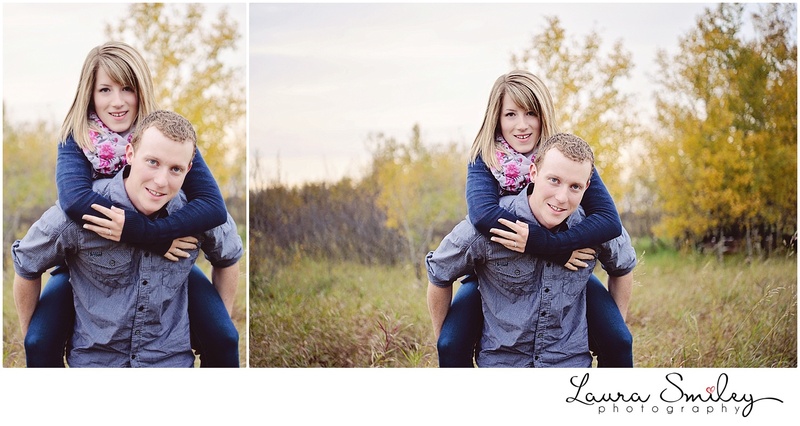 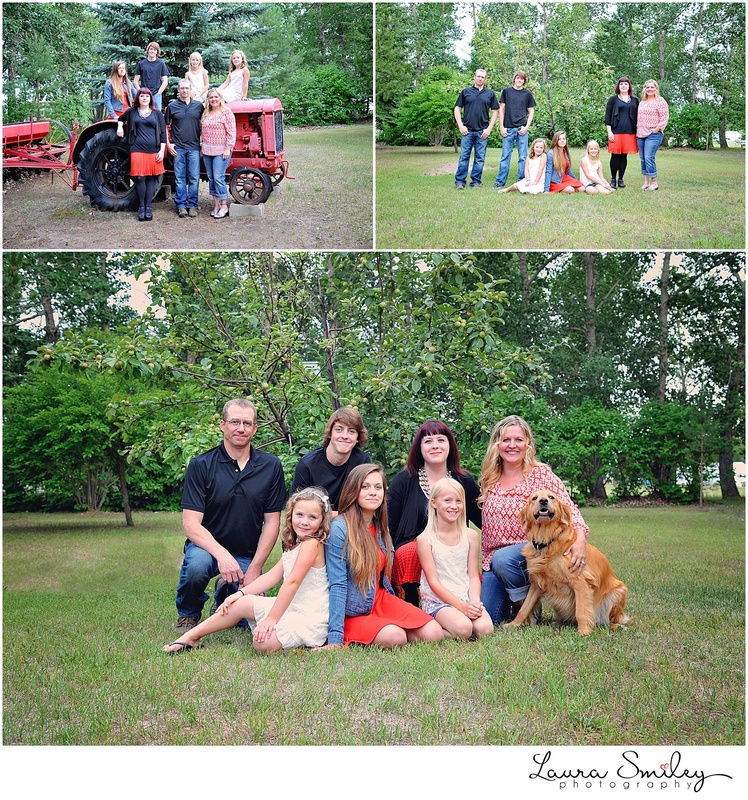 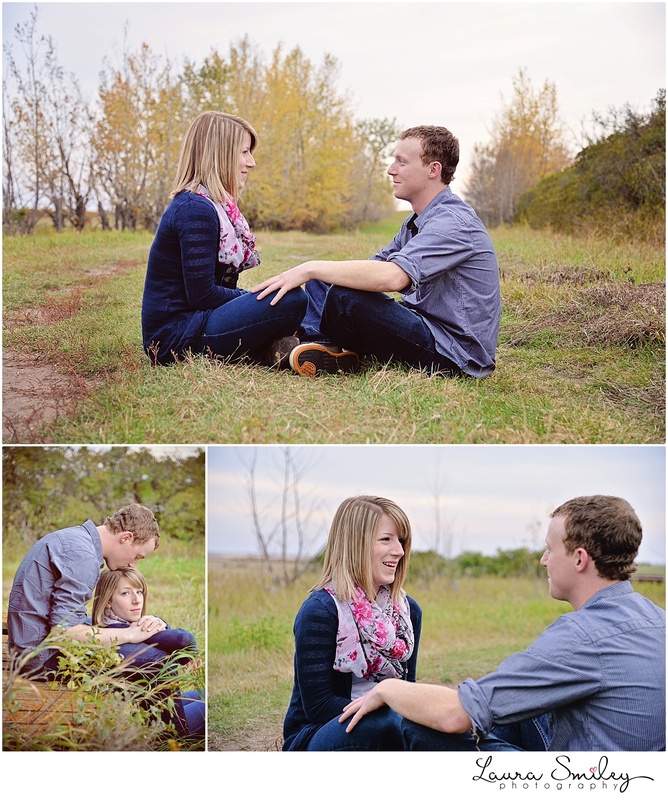 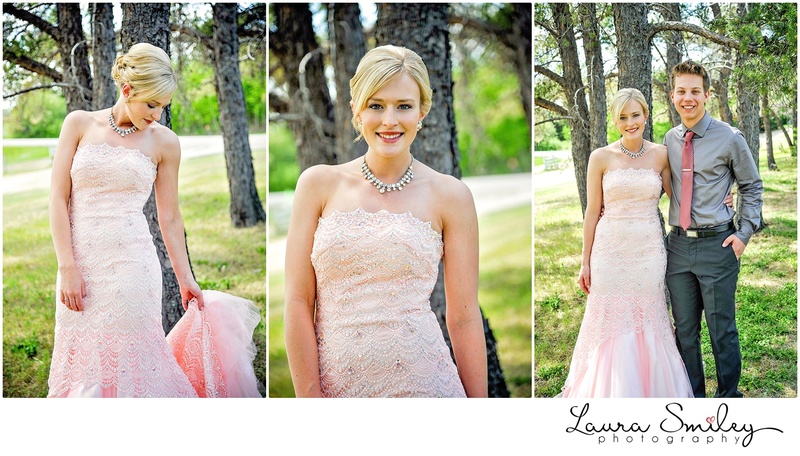 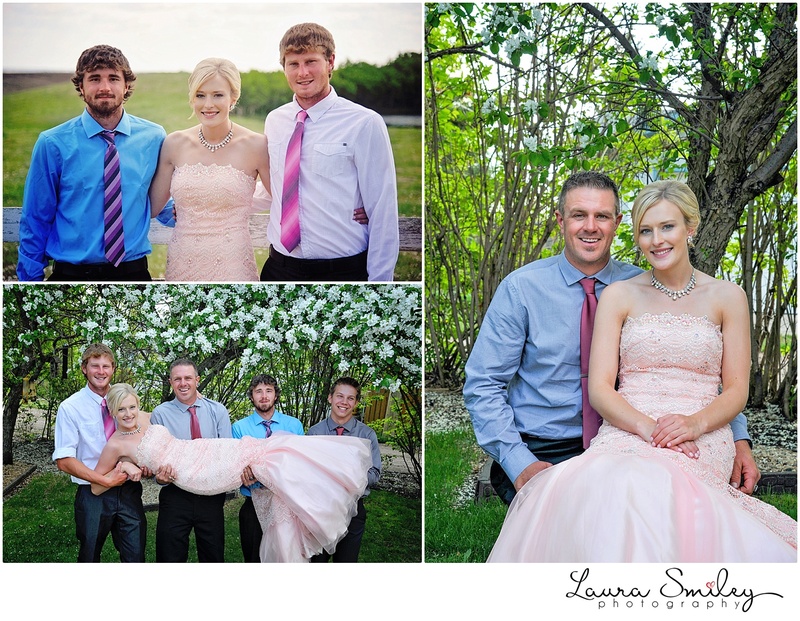 My cousin’s beautiful girlfriend graduated from William E. Hay High School in Stettler back in May. 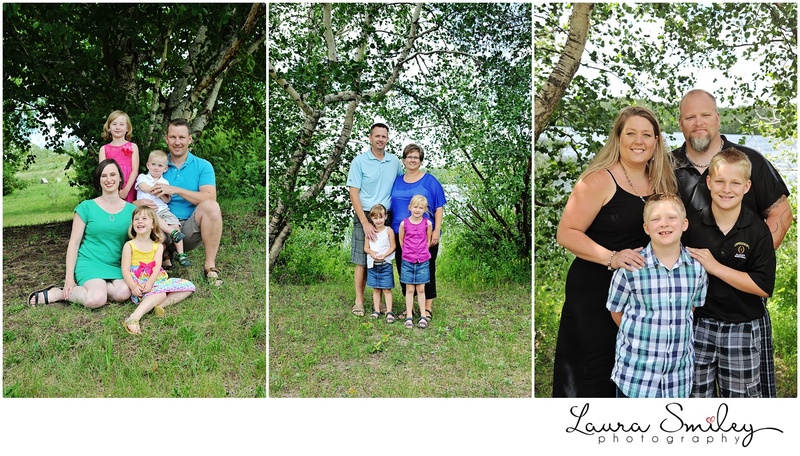 It was a pleasure to hang out with Autumn and her family throughout the day. 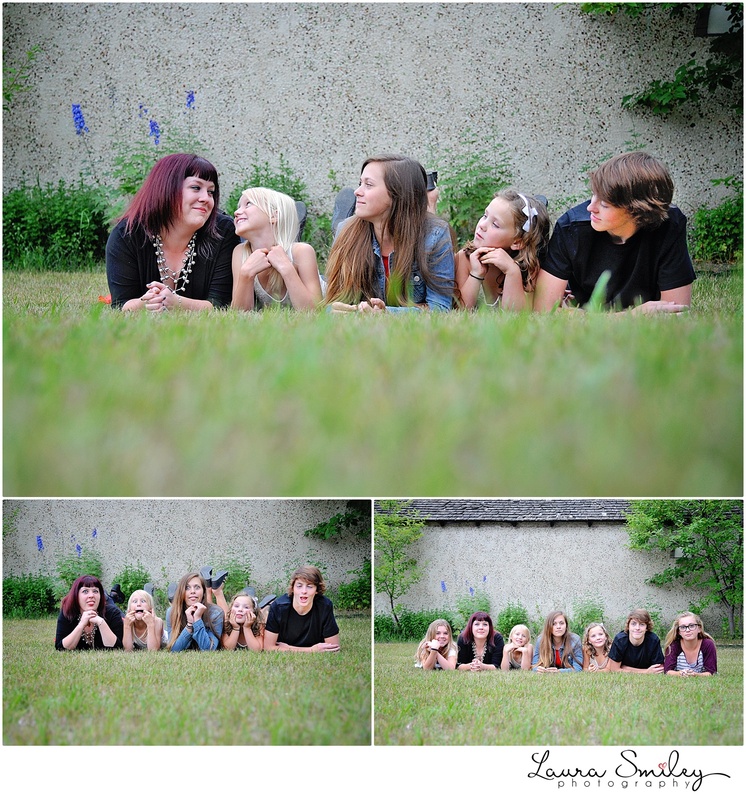 I hope you have had the absolute most amazing first week of university! 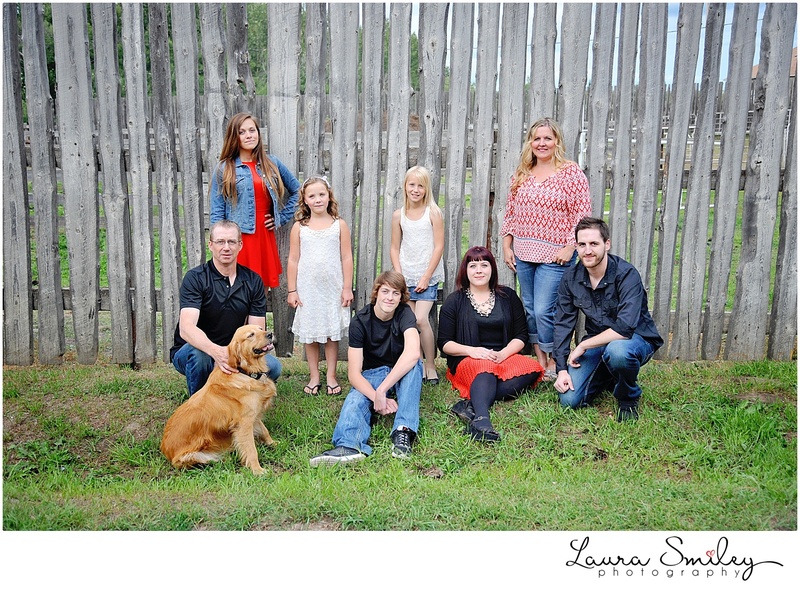 You are going to rock this year! 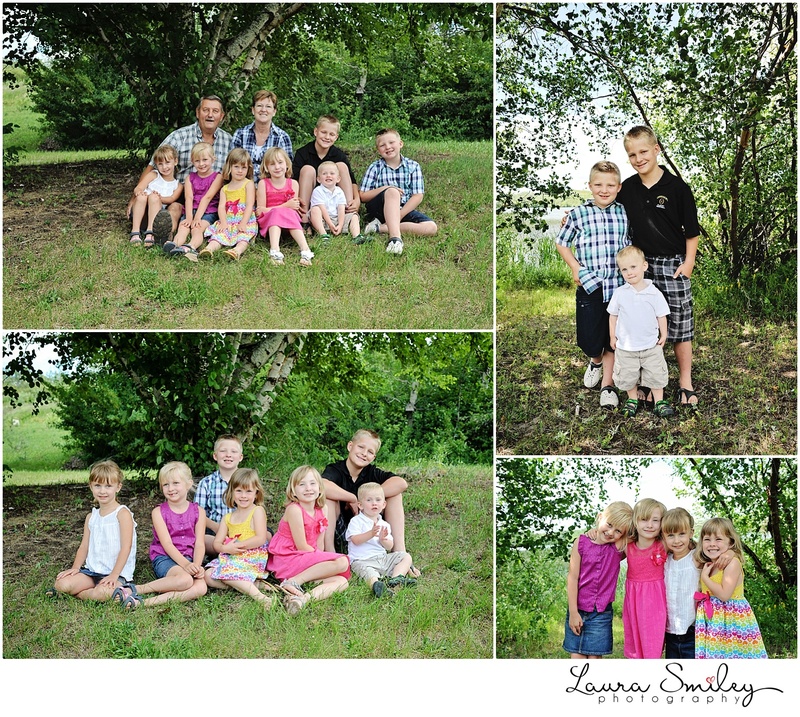 The Miller crew had lots of fun ideas for our session. 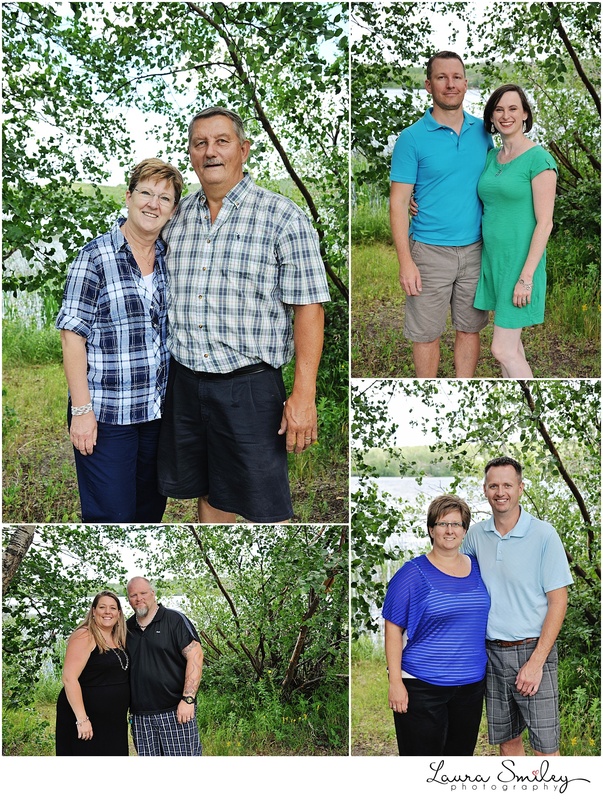 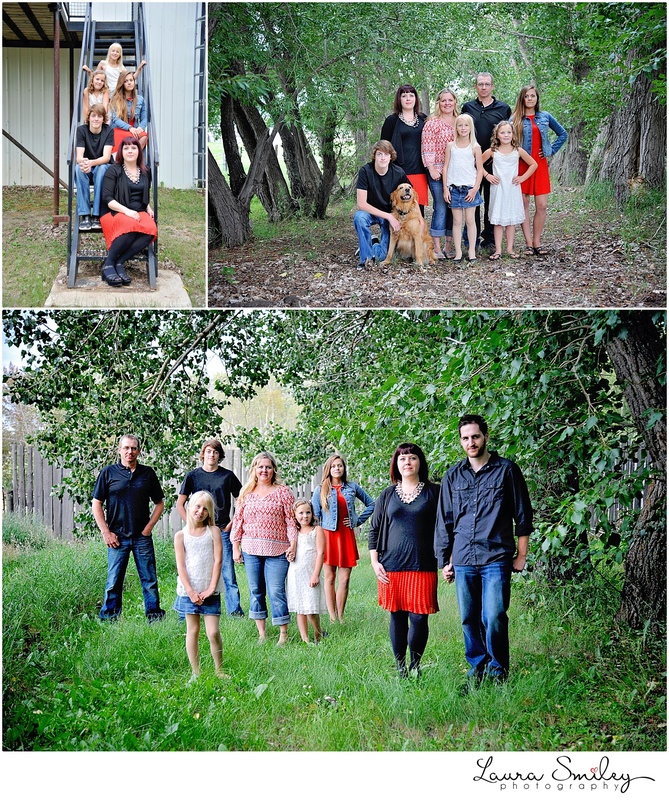 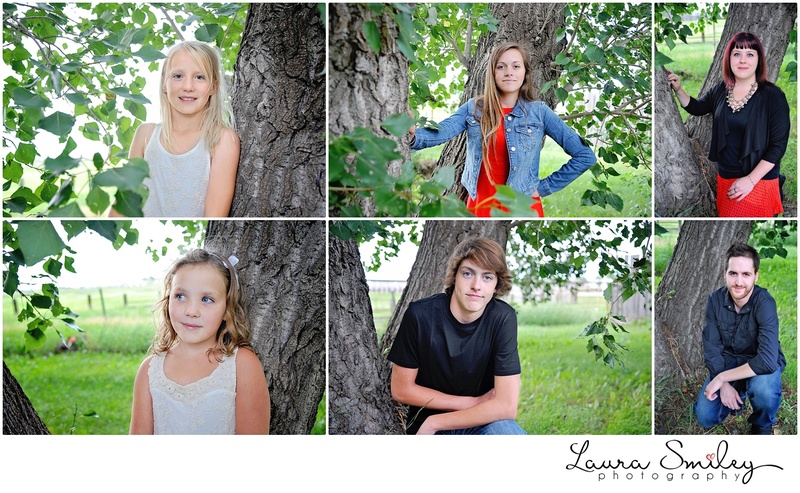 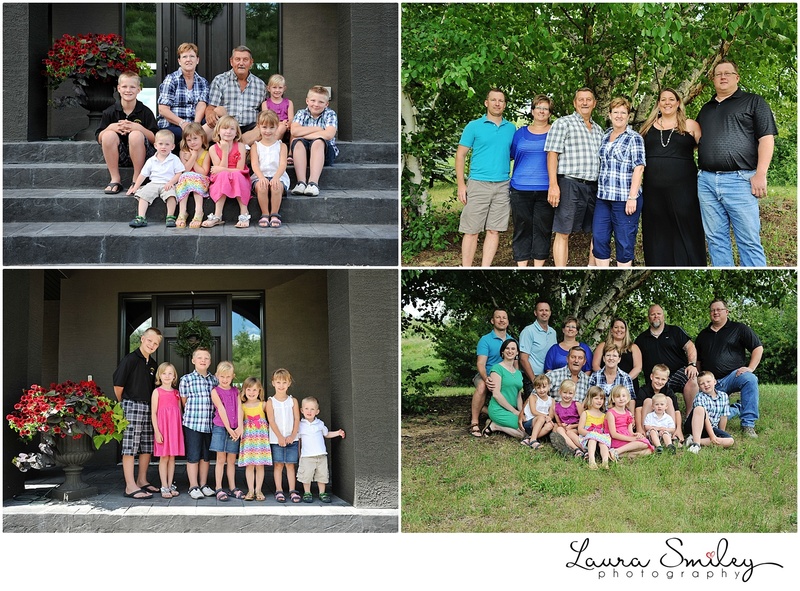 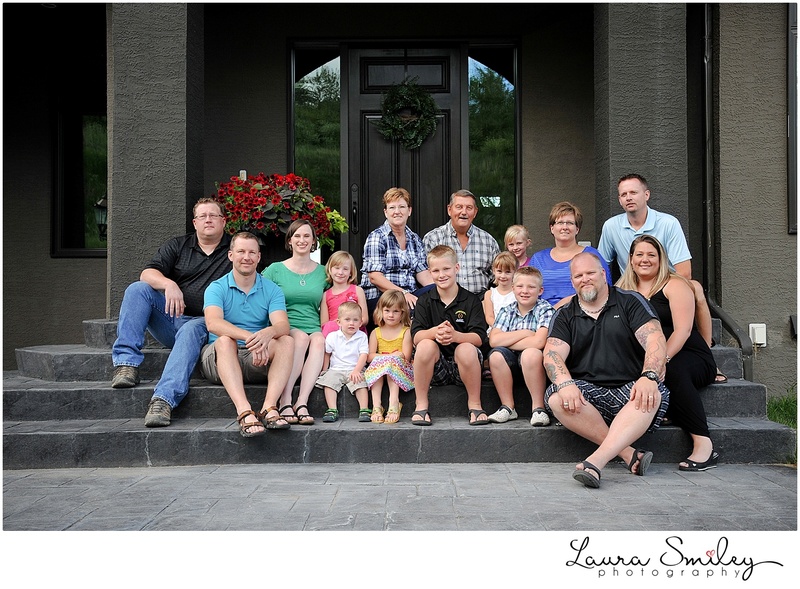 We recreated some of their older family photos and it was really fun to see how much everyone has changed over the year! 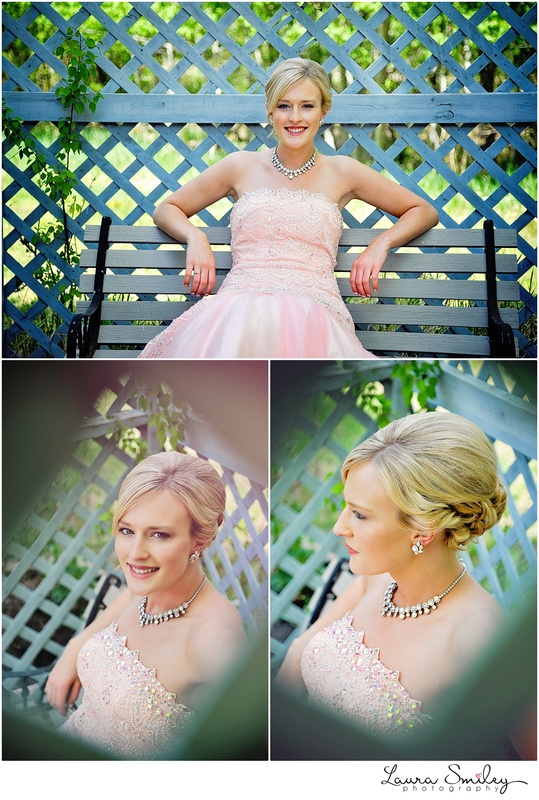 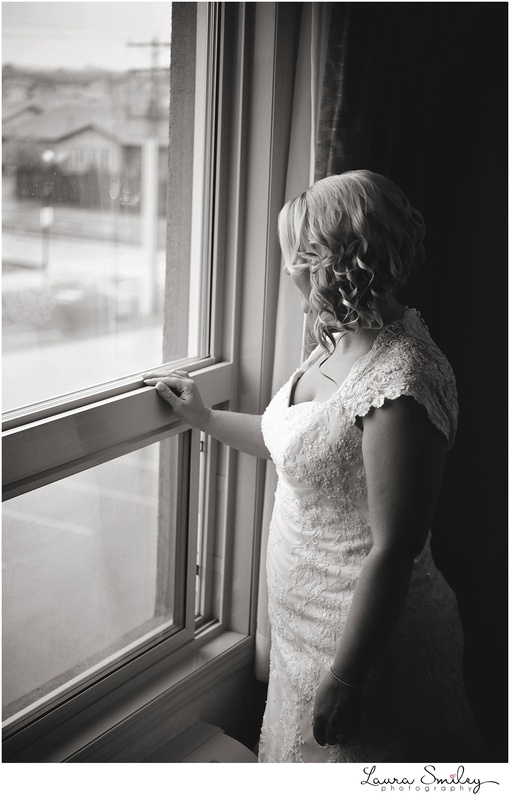 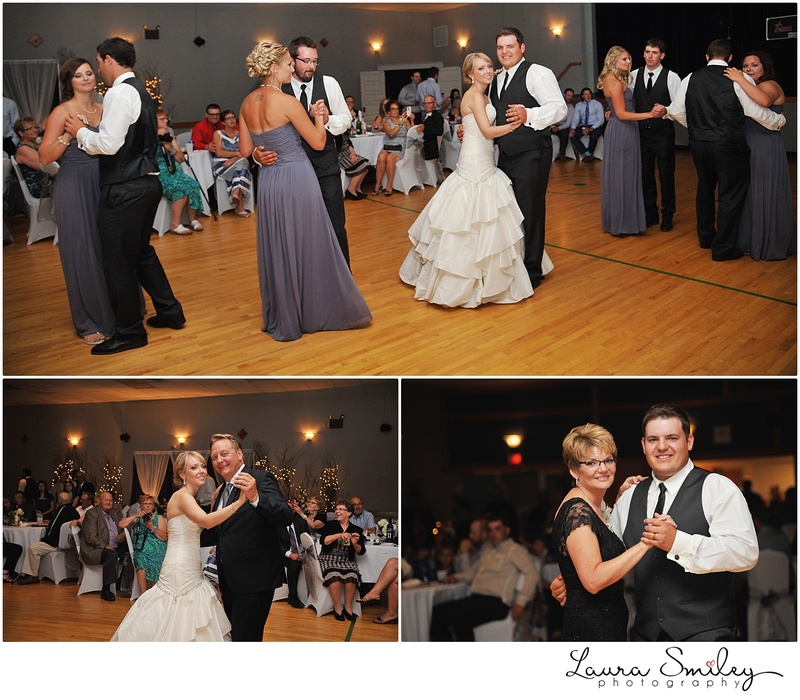 Brittaney and Ryan’s wedding day was so much fun! 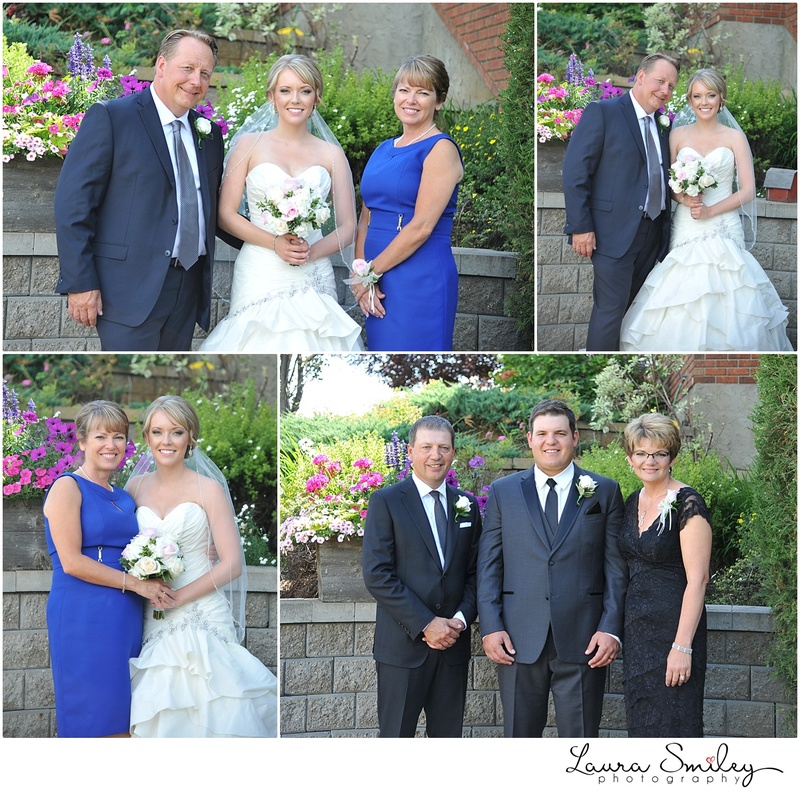 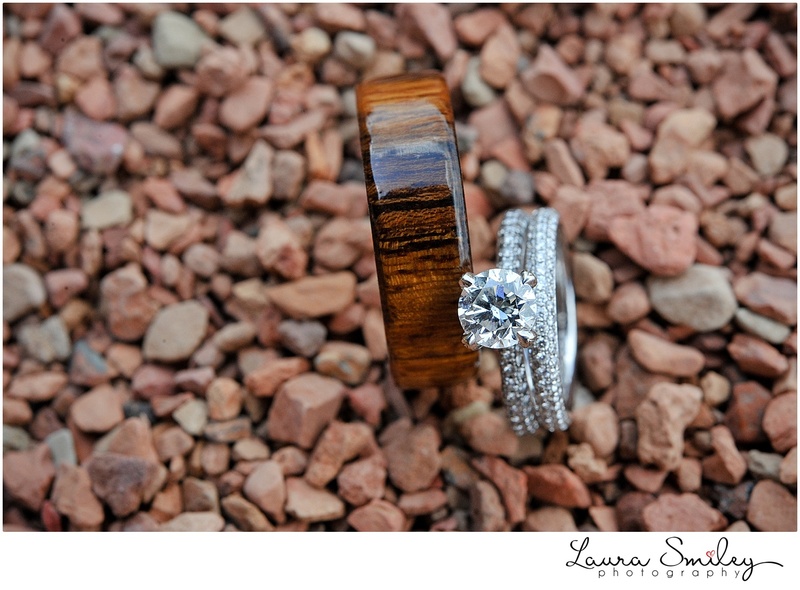 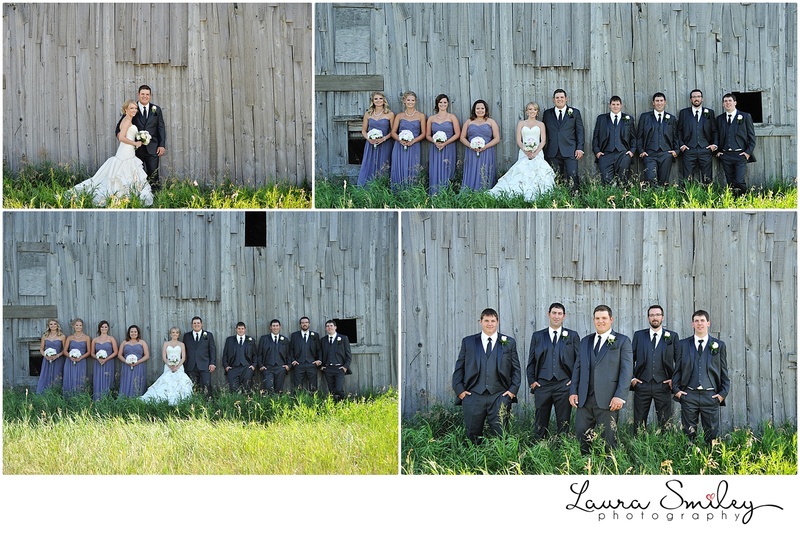 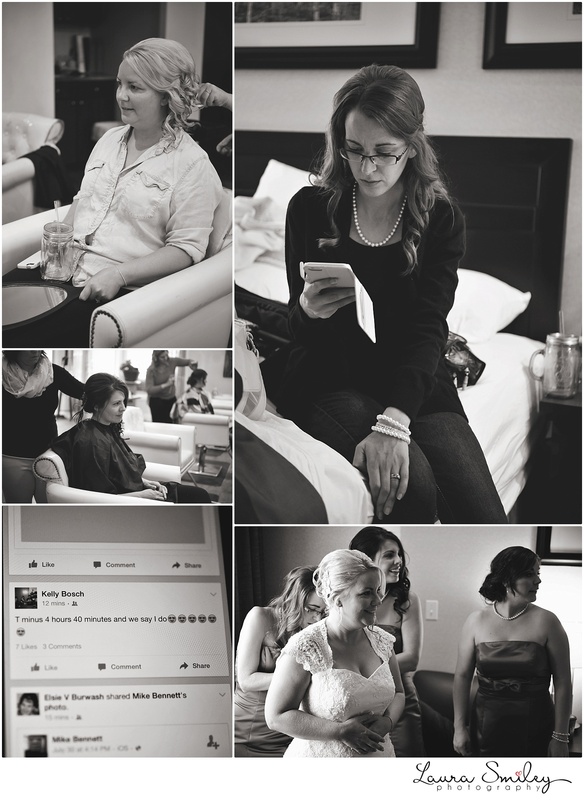 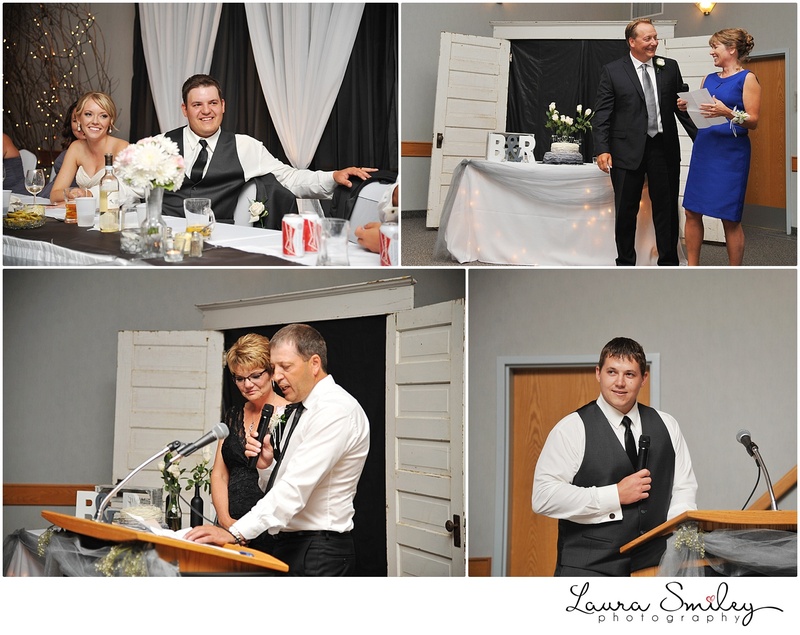 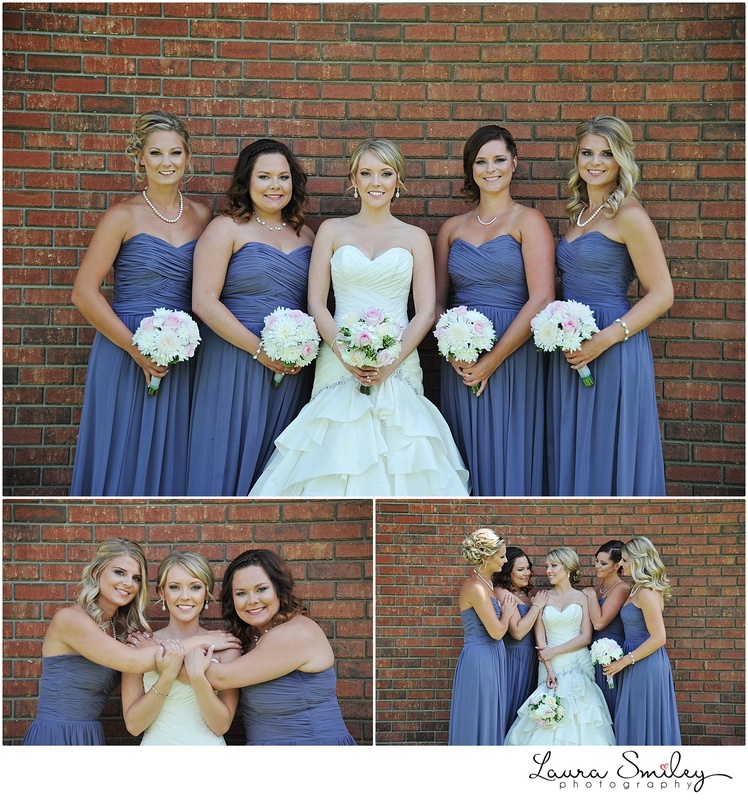 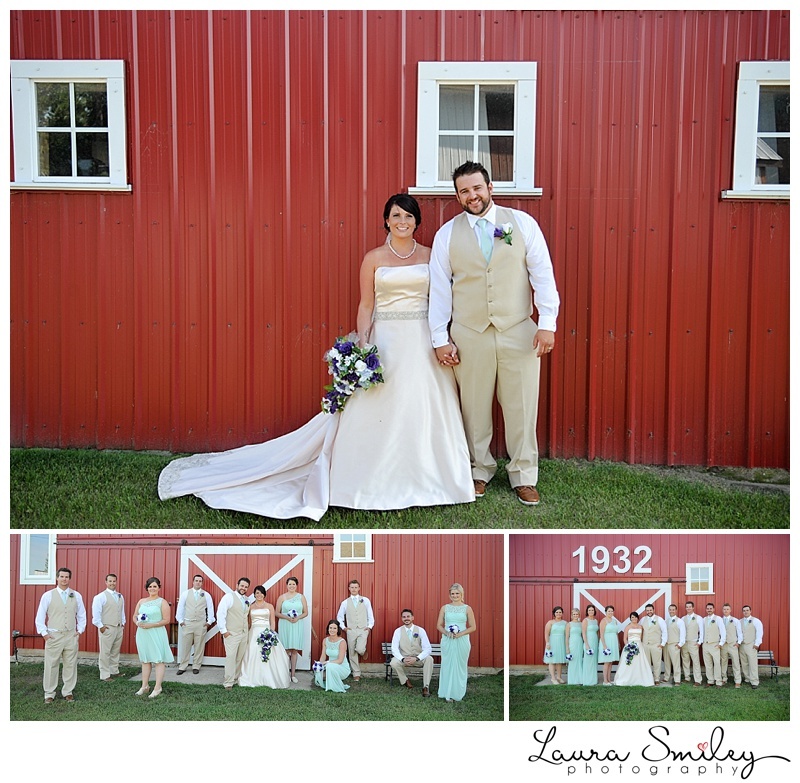 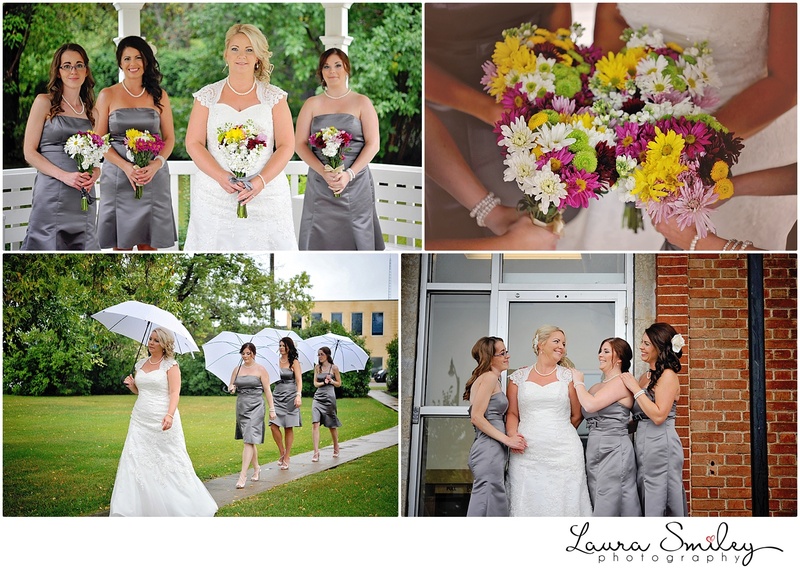 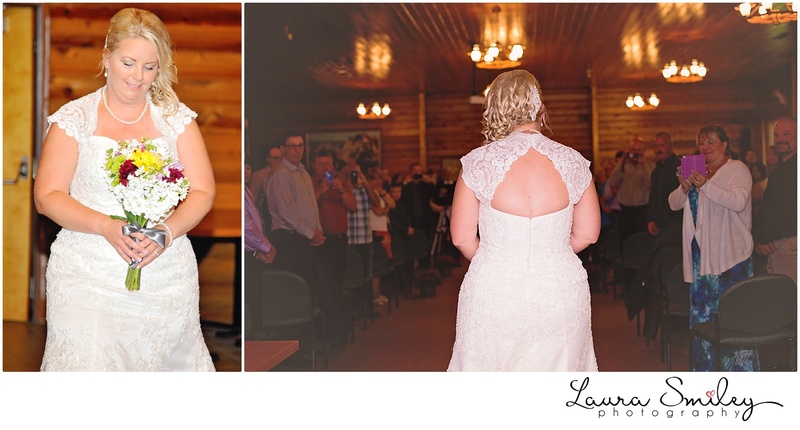 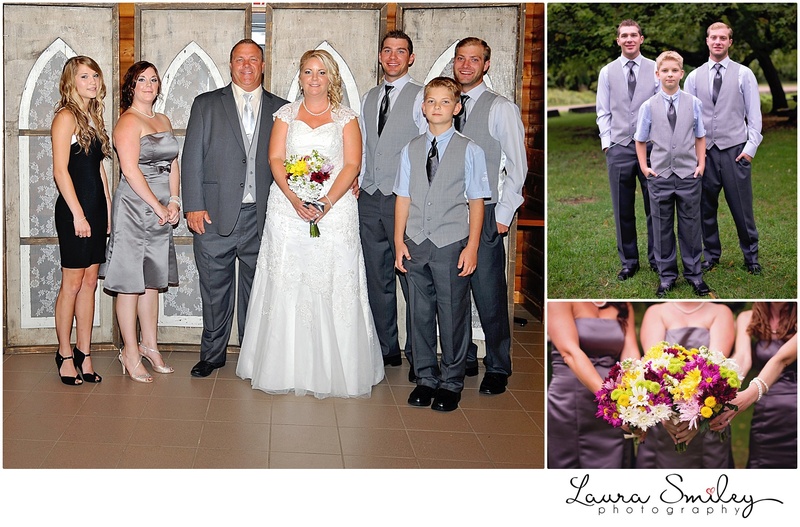 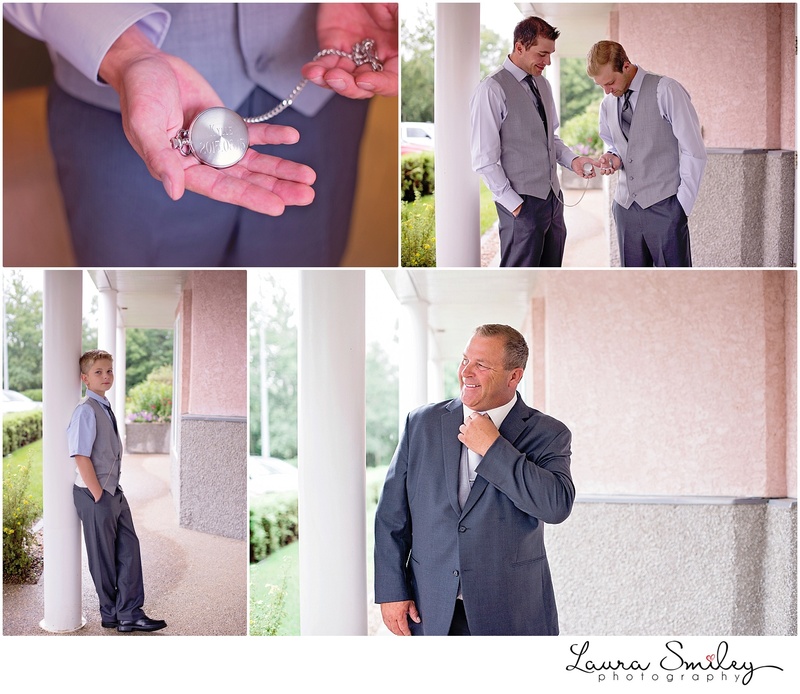 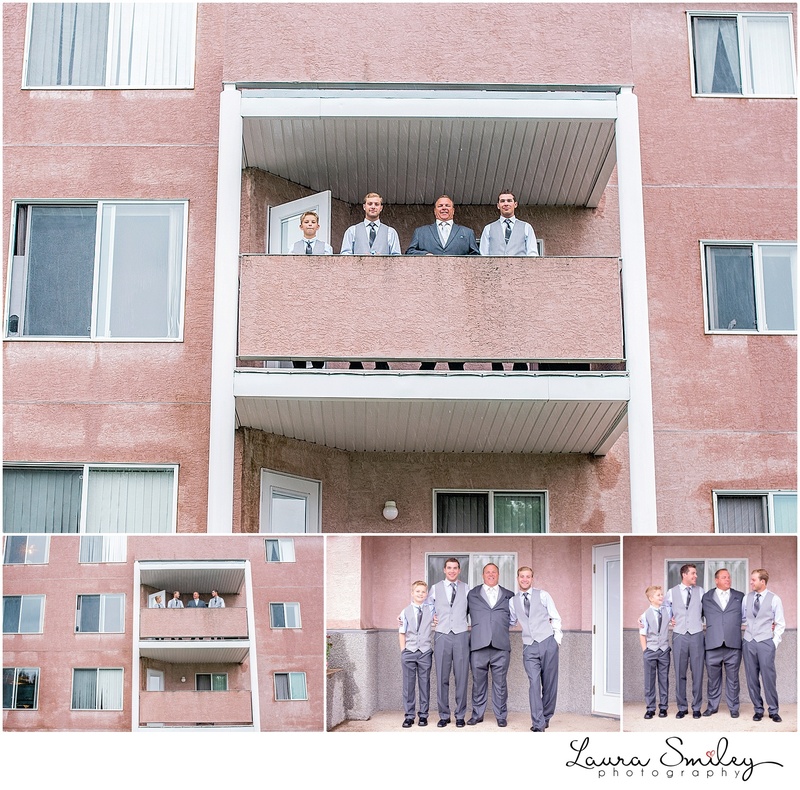 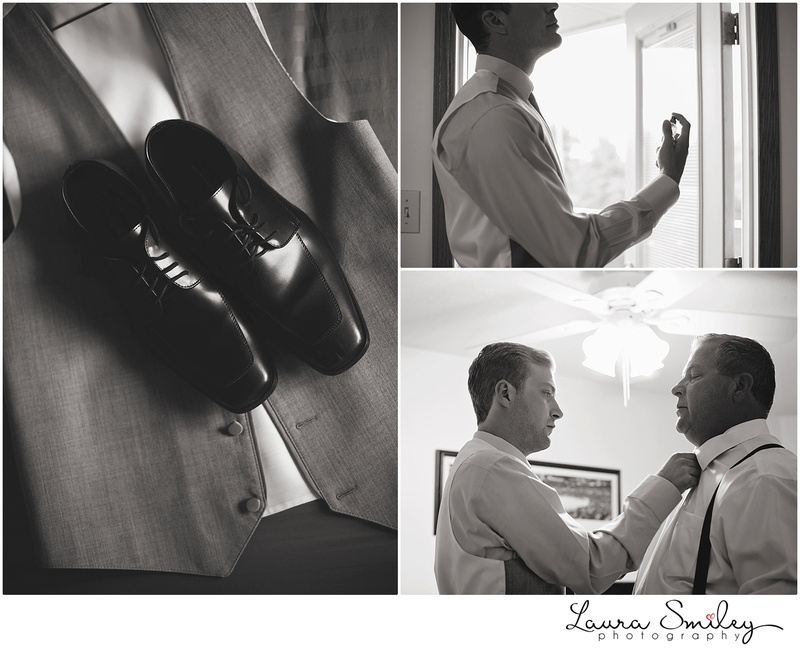 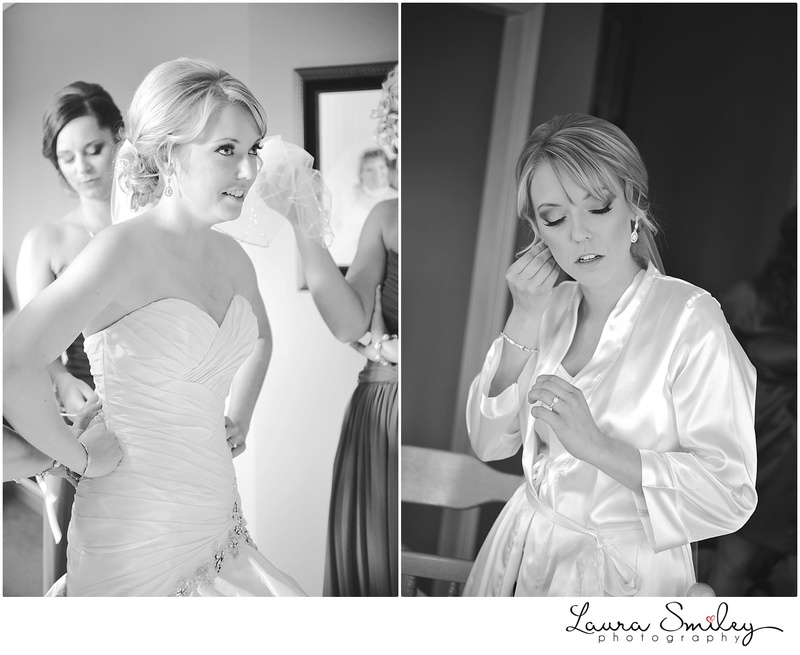 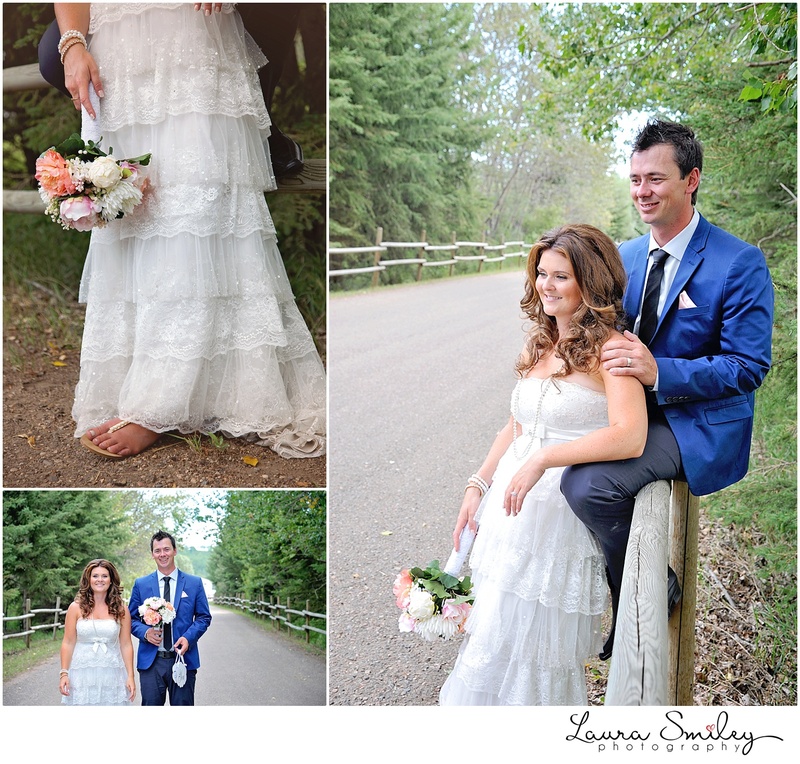 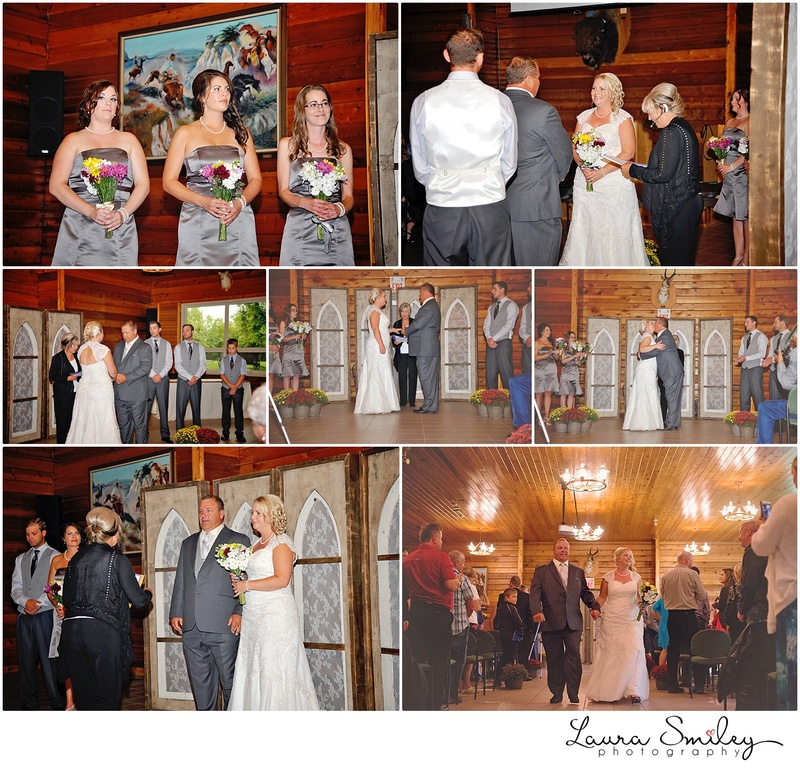 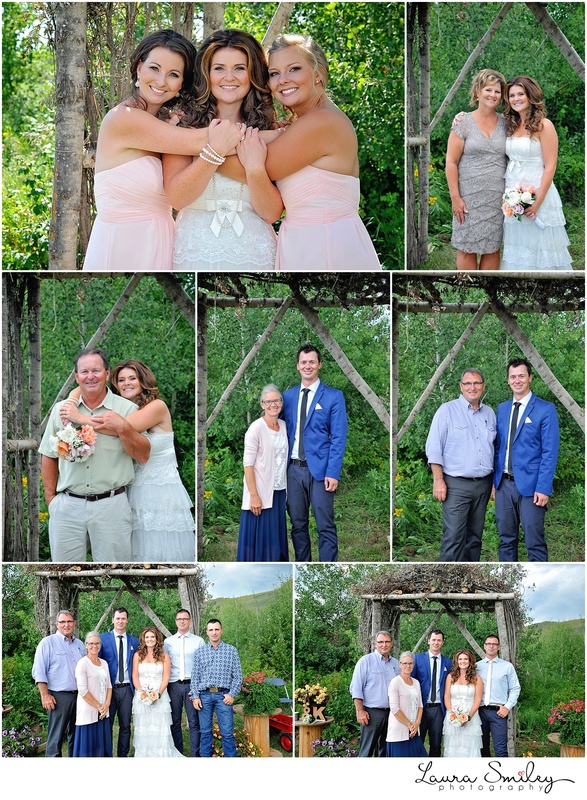 They are an absolutely wonderful couple and their bridal party was game for anything. 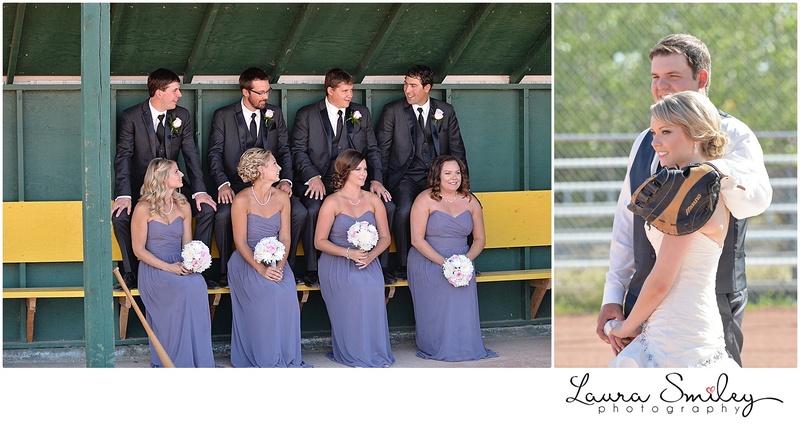 When Brittaney told me they wanted to take photos at the ball diamond I was quite excited. 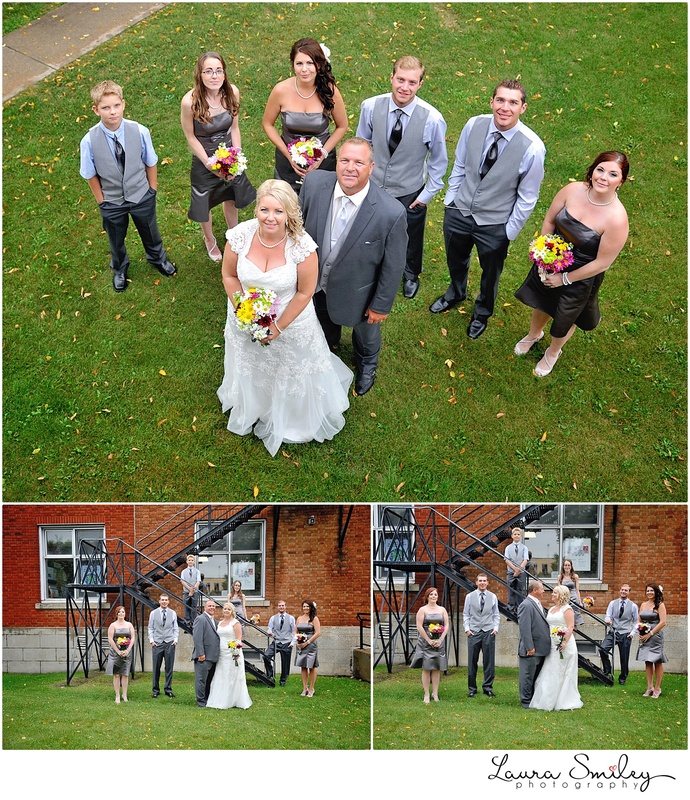 With ball being my all time favourite spot I immediately had some ideas for their photos.